From Owenton, take Hwy 127 South toward Frankfort. Turn right on Burkes Lane. Farm entrance is on the right. PERFECT!!! Land, pond, location, and MORE!!! It is rare that land like this with a location like this comes available. 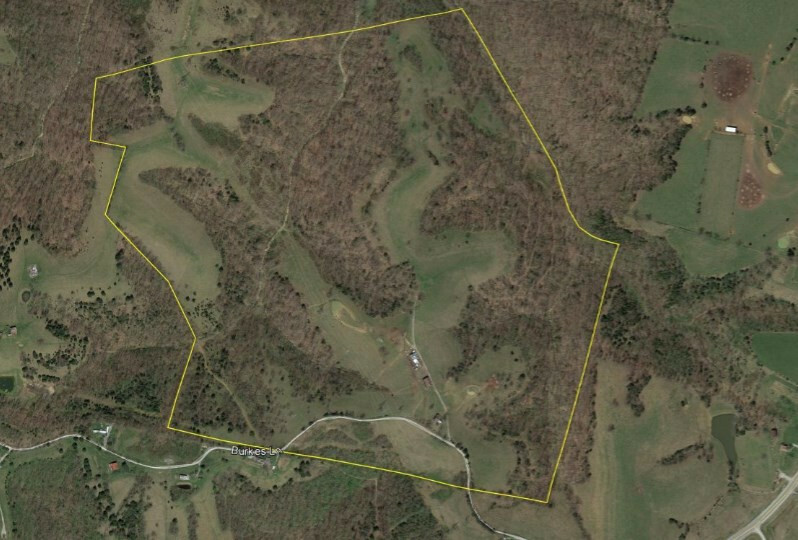 Whether you are a farmer, hunter, or developer, this property has so much to offer. 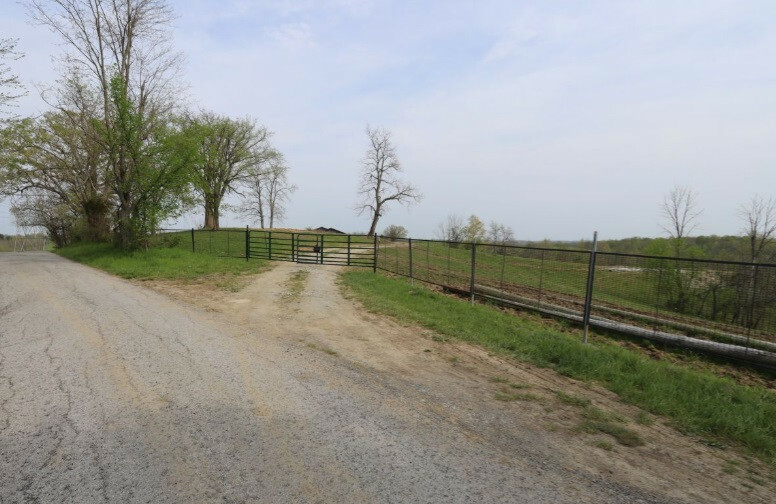 2 Barns, pond, fencing, and did I mention LOCATION!!! Excellent mix of woods and pasture.